In the early part of 2016, Kevin McManamon made a solemn declaration of intent about the direction his inter-county career needed to take. Customised, it seemed, as a substitute with that capacity to impact, McManamon’s goals against Mayo in the drawn and replayed All-Ireland semi-finals the previous August and September seemed to frank that reputation. It was something he recoiled from when he spoke ahead of the following year’s season. “Sometimes it’s a bit lazy to say the reason he (Jim Gavin) is not starting me is because I make an impact. That’s not the case, I feel like I’m in control of it,” said McManamon, identifying the “big bullseye” of a starting place at the business end of the season. McManamon was a Dublin player for six seasons at this stage and not once had he started their last game of the season. In fact, his only last-eight start in that period was against Monaghan in the 2014 All-Ireland quarter-final. His work over the following eight months to remedy that paid dividends, however. 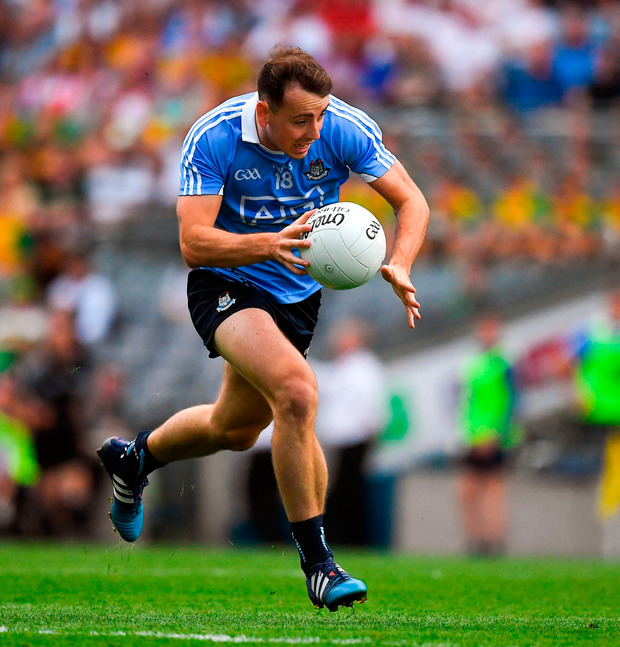 For the first and only time in his Dublin career he started all seven championship games, scoring in all bar two. He began the first 2017 championship match against Carlow in Portlaoise but, nine games later, he’s still waiting for his next start. The balance he enjoyed after that Leinster quarter-final, 20 starts from 40 championship appearances, has shifted again to an impact role with seven more games as a substitute. McManamon has always appreciated the level of competition he has faced, admitting in 2016 how it would be “a nice little feather in the cap if you could get in ahead one of the guys who are seen as the greats”. But the ‘bullseye,’ it seems, is that bit further away now with Con O’Callaghan, Niall Scully and Brian Howard all pushing through so hard over the last 14 months. McManamon’s capacity to ‘impact’ has manifested in those game-changing goals against Kerry (2011 and 2013) and Mayo (2015). From eight career goals, five have come off the bench. Are some players more conditioned to coming into the game rather than starting? In his acclaimed autobiography ‘Out Of Our Skins’, the former Meath midfielder Liam Hayes dedicated a chapter to ‘The Substitute’, recalling the contribution of the supremely gifted Mattie McCabe to the Meath team of the late 1980s/early 1990s. By being sprung so swiftly into action, asked Hayes, were latent doubts being kept under wraps? The importance of the bench has grown significantly over the last two decades as the number of substitutes has doubled from three to six. This decade that importance has grown with games stretching beyond 80 minutes and GPS trackers regularly showing double figures in kilometres for most players. No one has a deeper and stronger bench than the All-Ireland champions and into that mix Cormac Costello has re-emerged. Costello has just turned 24 but has spent all six years of his adult career, after Dublin’s 2012 All-Ireland minor success, on the senior squad. Yet his contributions have been fleeting in that time. From 13 championship appearances he has started just once, lasting 40 minutes of Dublin’s 2014 All-Ireland semi-final defeat to Donegal. All told, he’s seen a little over four hours of championship action (not including injury-time) which is extraordinary for a player of his talent. 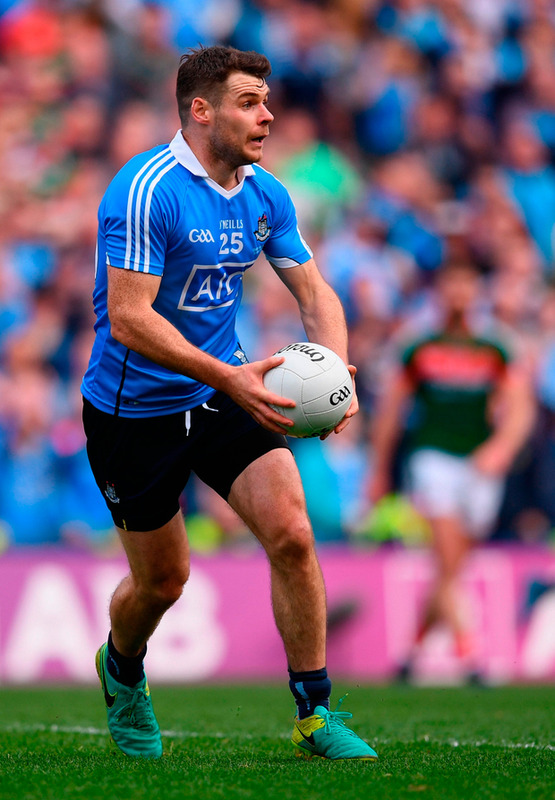 Injuries – hamstring, collarbone, ankle – have badly hampered him at different stages of his career but the zip be brought to Dublin’s play on his introduction last Saturday evening against Donegal was a reminder of what he brings and how comfortable and impactful he is coming into a game. Costello’s contribution off the bench have ranged from the sublime – three points against Mayo in the 2016 replay, 1-5 against Wexford in the 2014 Leinster semi-final – to the most cynical – a clear black card for dragging down Kerry’s Brian ó Beaglaoich late in the 2016 All-Ireland semi-final and throwing away David Clarke’s kicking tees in the closing stages of against Mayo in last year’s All-Ireland final. Kerry’s Barry John Keane is another who finds the ‘supersub’ tag difficult to shake. 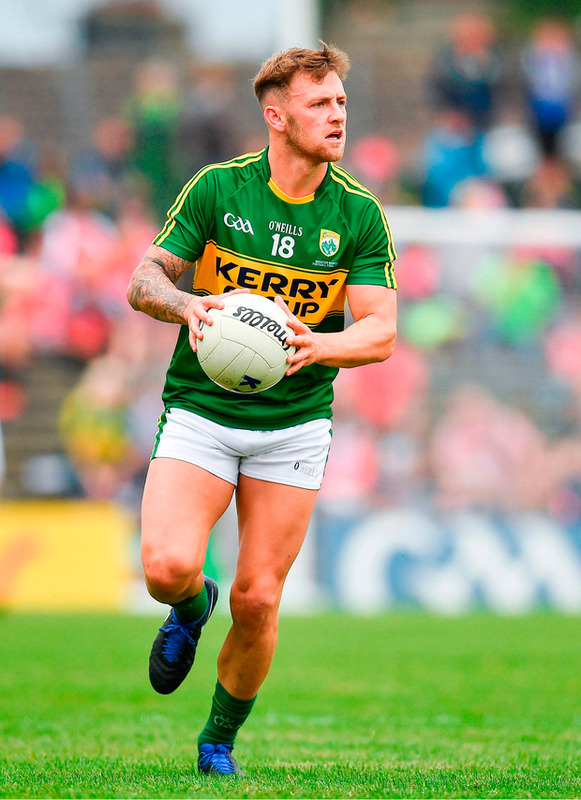 His inter-county career stretches nine years now and while he didn’t feature with Kerry in 2013, his introduction last Sunday gave him a 37th championship appearance for Kerry and 34th off the bench. 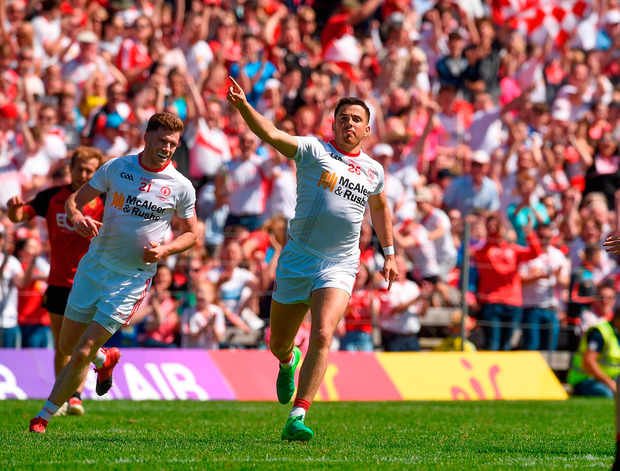 At underage level, Tyrone’s Ronan O’Neill was regularly touted to be the county’s next big attacking asset as Mickey Harte’s trio of All-Ireland-winning teams broke up but he too had developed a reputation for being more influential late on and selection has reflected that. From 29 appearances, O’Neill has had just eight championship starts including all five in the 2016 championship, an imbalance in the context of the path that was envisaged for him. Sometimes it just goes like that for a player. Barry Moran dropped anchor on 13 years as an inter-county footballer with Mayo this week, having played 35 championship games of which more, 18 to 17, were as a substitute. Sometimes the role just fits and it’s almost impossible to escape the thinking that commissioned it in the first place.